32 Stanley Grace Crescent, Umhlanga, Kwa Zulu Natal. South Africa. 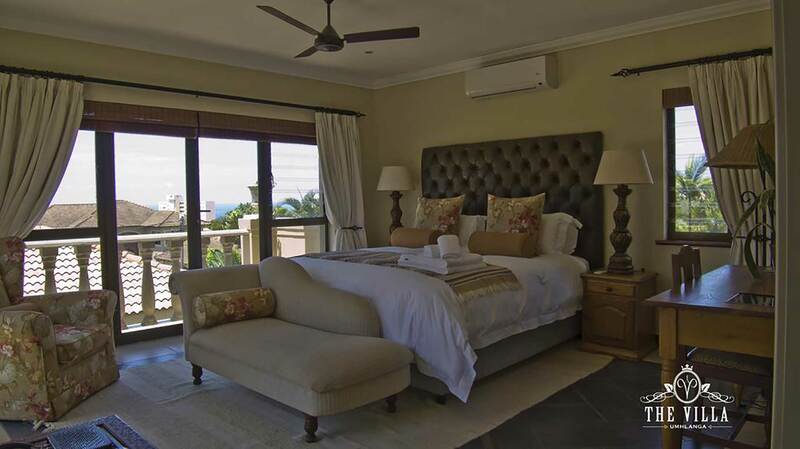 Designed as a luxury style Villa with balconies overlooking the ocean view and private gardens with tranquil water features, The Villa creates a warm and peaceful stay for corporate travel and holiday visits.Each bedroom is en-suite and fully kitted. An English and Continental breakfast is served indoors and in the courtyard.